Tampa’s MetWest International complex has added a new ultra-high-end Davidoff of Geneva cigar store – the largest in the world, measuring 5,000 square feet. The MetWest International complex, located across from International Plaza mall, already houses several high-end restaurants including Cooper’s Hawk winery, Del Frisco’s Grille and Texas de Brazil – just to name a few. 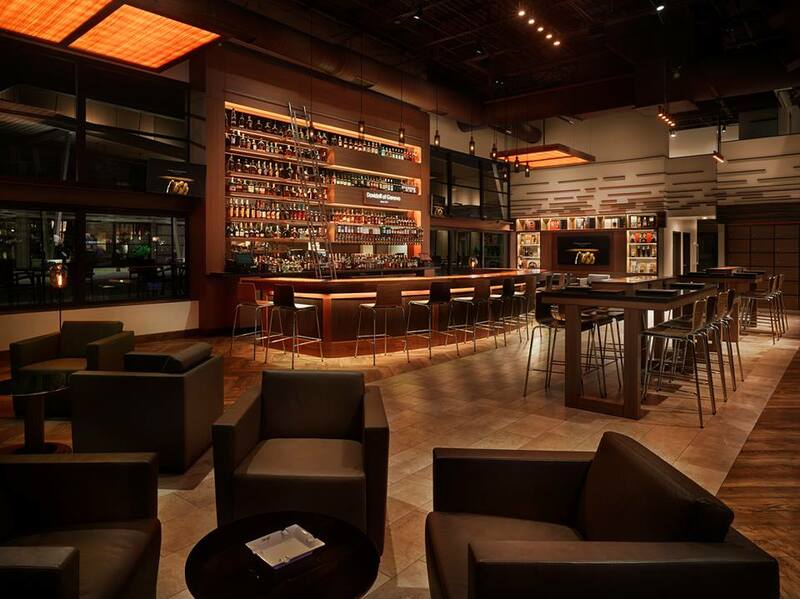 The edition presents a relaxing environment where guests are able to go to purchase a really nice cigar or enjoy a refreshing cocktail. The Tampa Davidoff site is a partnership with Jeff and Tanya Borysiewicz, owners of the Orlando-based Corona Cigar Company. To celebrate the grand opening of Davidoff of Geneva since 1911 Tampa, Davidoff Cigars has unveiled the new Exclusive Edition Tampa, which is a collaboration between Davidoff Cigars and Jeff Borysiewicz, which is available now. The Exclusive Edition Tampa debuted late last year at the Ybor City Cigar Festival, Saturday, November 7th. 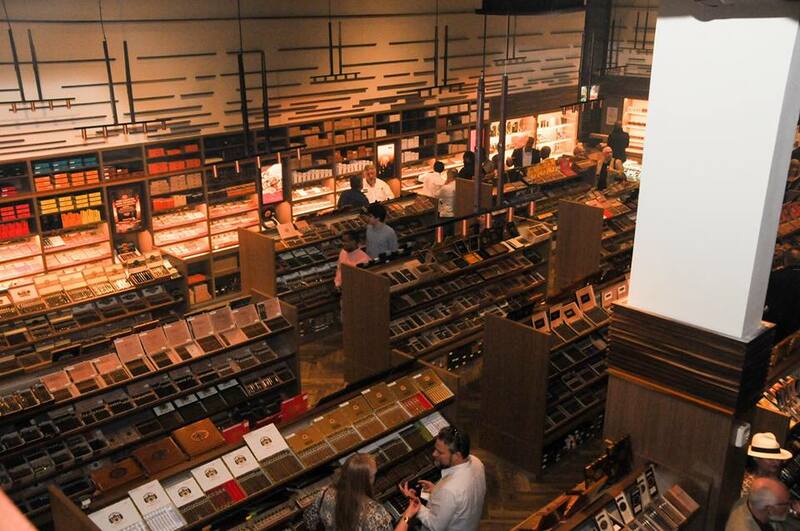 Aside from great cigars, the store is humidity controlled and houses a beautiful open bar where guests are free to enjoy a wide array of cocktails and beers after a long day at work. The store also features both indoor and outdoor cigar lockers. Cigars and cocktails at the same time? Now there’s a store worth visiting. Have you stopped in? Let us know what you think in the comments or tweet us at Dive In Tampa Bay.